"InterNations is the ideal networking site for me. I use it for private as well as for business contacts here in St.Petersburg. Great!" "What I really like about InterNations is the international mix of people. I got to know there who became very good friends ." 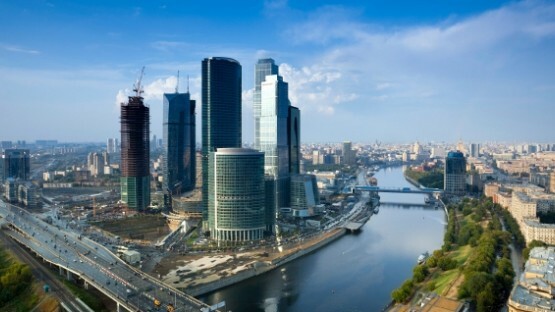 Are you preparing for living and working in Russia? Or are you already an expat and have recently relocated to Moscow, Yekaterinburg or some other international Russian city? However, InterNations does not only address expats in Russia. We have brief overview guides for various locations around the world – from living in Saudi Arabia to living in Germany. 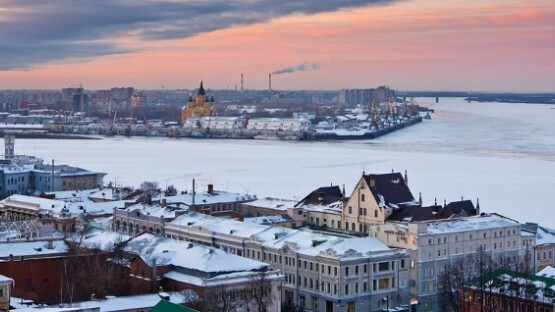 Moving to Russia is not an easy task — not only must expats choose their future hometown, they must also negotiate the complicated visa regulations. Our InterNations guide can help you navigate these obstacles! Living in Russia as an expat will surely be a unique experience. Western influences and traditional Russian values combine to create a distinctive atmosphere. Check out this InterNations guide for all the important facts for your expat adventure in Russia, from healthcare and education to culture, language, and safety. Being an expat in Russia has never been this lucrative! The country does not only have diverse employment options; expats in Russia are generally the best paid foreign specialists worldwide. 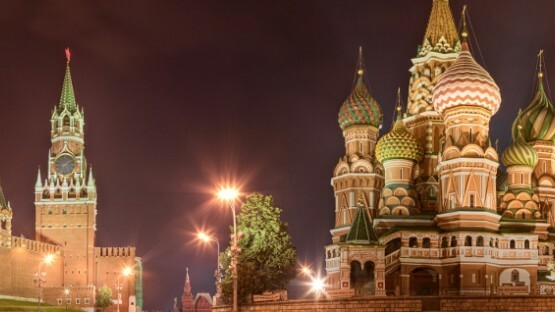 Our guide to working in Russia has some important details on the economy and work permits. Looking for so much information on working and living in Russia is rather bothersome and requires a lot of time. The InterNations Expat Guide for Russia is designed to help you and offers trusted information on all issues of interest to expats living in Russia. Various topics are covered in our Russia Expat Guide from education and children, to local organisations & companies or local infrastructure, up to restaurants & nightlife. Such characteristic questions that concern expat life abroad as ʺIs there an English-language crisis help line in Russia?ʺ will no more remain open. Are you curious about expatriate living outside Russia? Then read more about our various expat guides, such as living in Qatar or living in Poland! In addition, our expat listings for Russia include recommended entries for services and organizations catering to expatriates’ needs, like embassies and consulates or car rental agencies. By becoming part of our community, you can also participate in the InterNations Forum and discuss with other internationals about your expatriate experience living abroad in Russia. We’ll be delighted to greet you with a warm Privet among our InterNations members living and working in Russia.